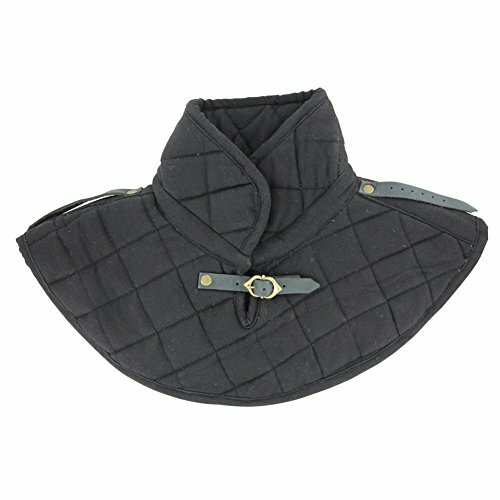 Shoulder to waist length: 27 Inches.Stretchable: Chest size: 46-48 Inches. 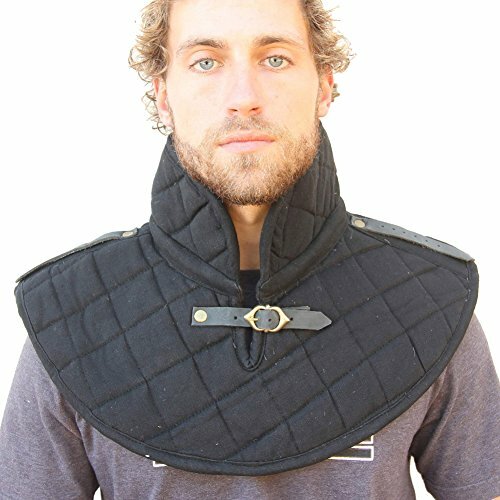 Neck Opening: 10.75 Inches / Sleeve Opening: 8 Inches. 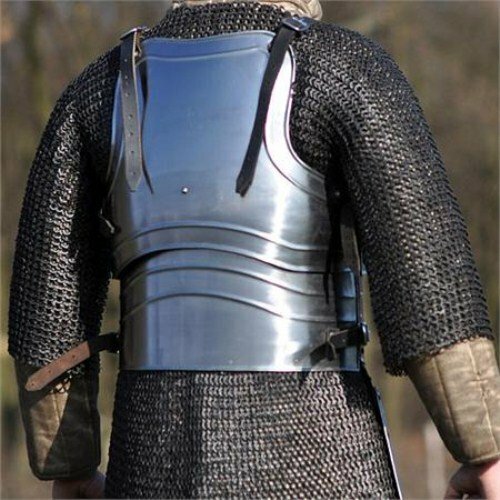 The wearing of chain mail has been an efficient means of protection in combat and war of countries. 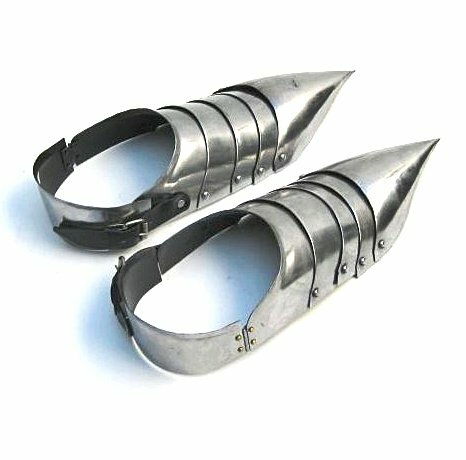 Its use dates back to the Creeks and early Roman empire where warriors and legionnaires donned metal plate. 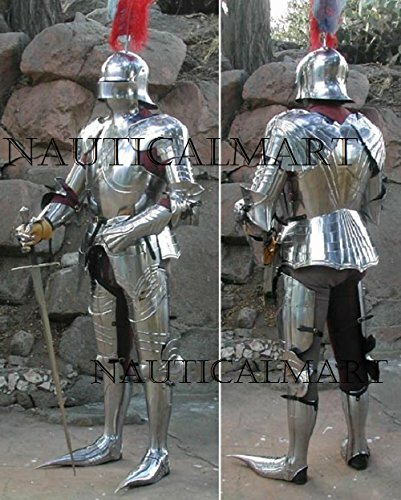 The medieval era knights and such a lot remembered for their elaborate chain mail in different designs. 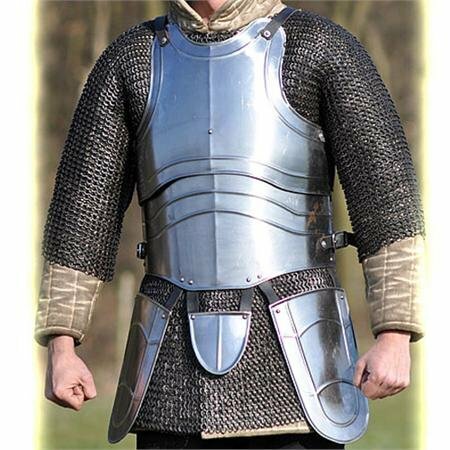 the period of chain mail armor runs from in regards to the early 1300’s to in regards to the mid to late 1500’s. 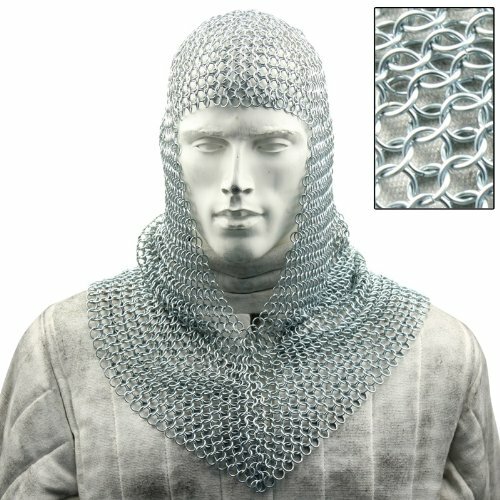 You might be bidding a top of the range Chain Mail shirt and coif set. Zinc plated steel construction. 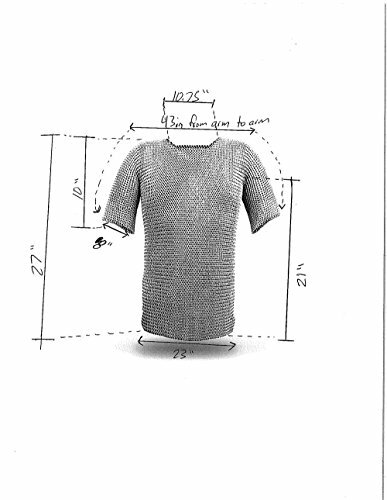 This Chain Mail Armor Long Shirt may also be seen in different times and different era in history. 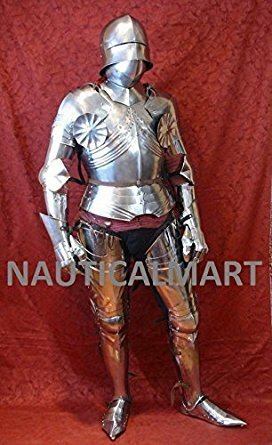 This actual Armor is consisted of small metal rings linked together to for a protective barrier between you and your enemy. 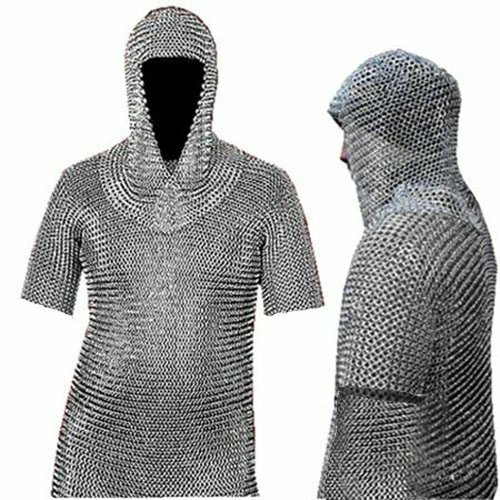 Also, this Chain Mail Armor is referred to as the haubergeon because of this that it fits mid-thigh length. This chain mail armor is awesome, its a should get for medieval lovers. 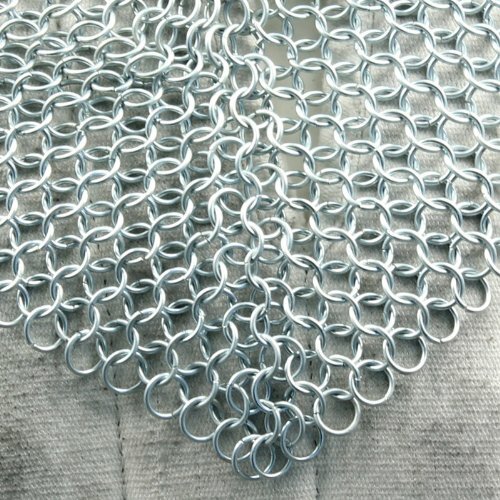 Construction: Stainless Steel Loops. Overall Length: 27 Inches. Buss: 23 Inches. 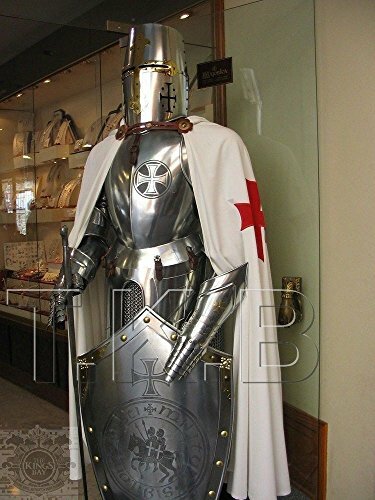 Arm Width: 10 Inches. 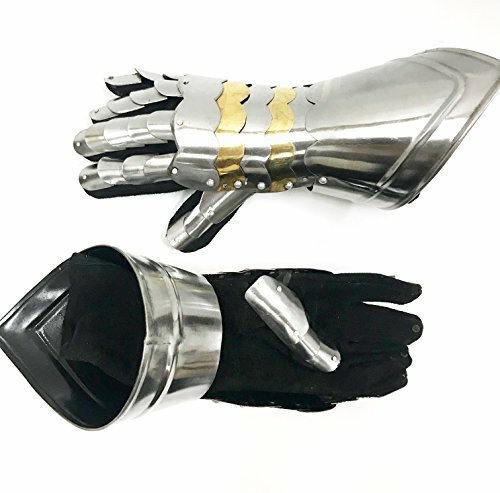 Arm Length: 10 Inches. 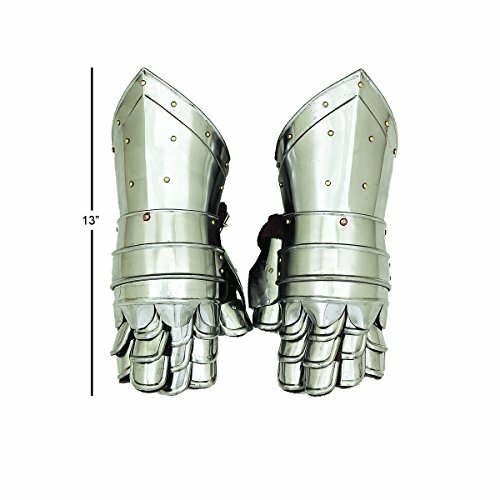 Coif Dimensions Overall Length: 18.75 Inches, Face Opening: 9 Inches.